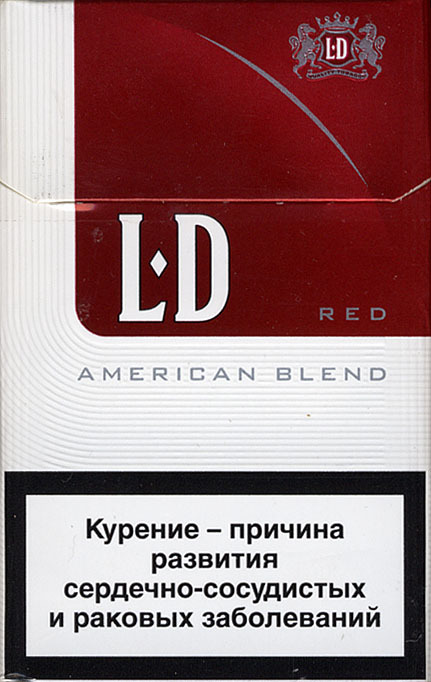 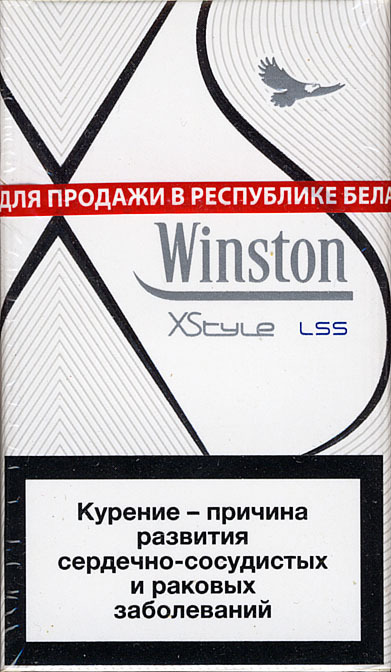 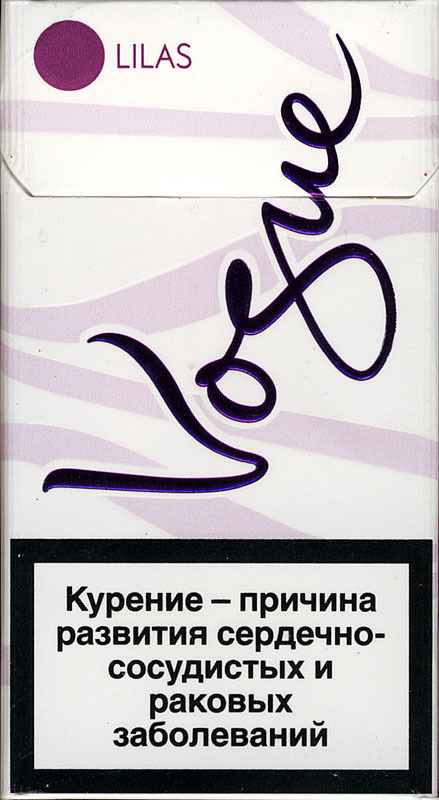 The Vogue changed in 2013 the pack design. 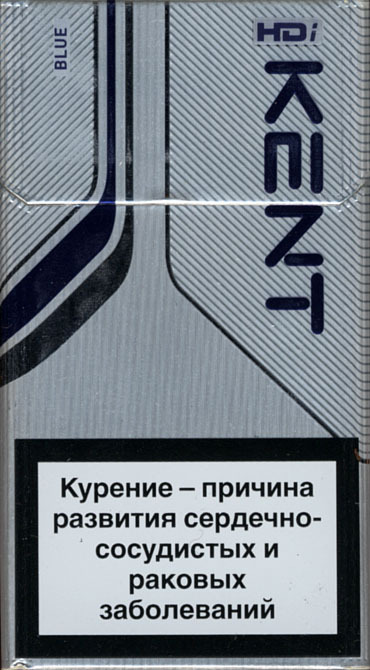 The corner on the front are rounded. 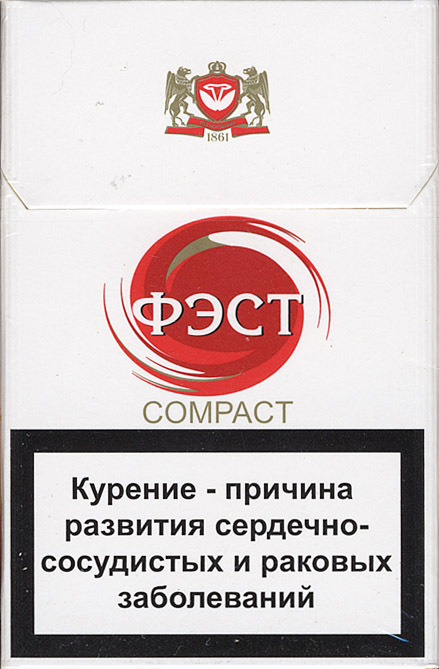 Trade Mark Owner: RCEE B.V. 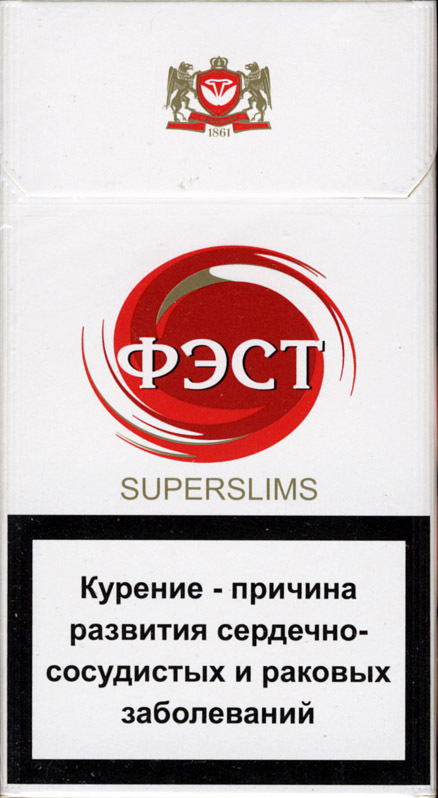 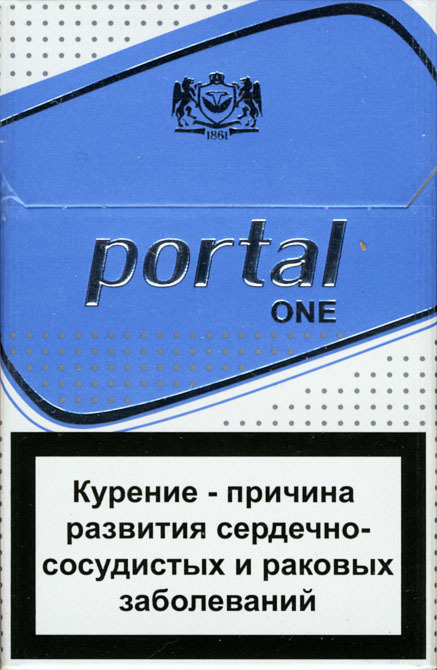 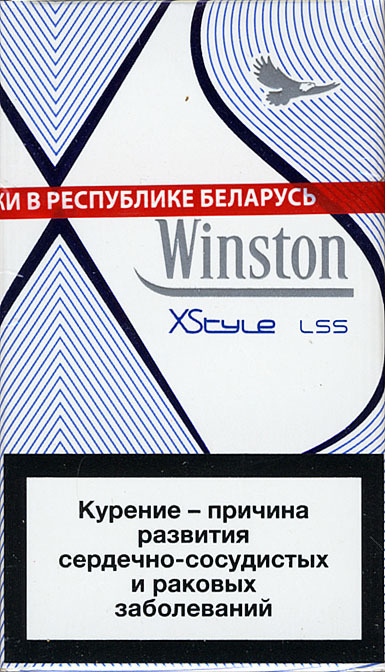 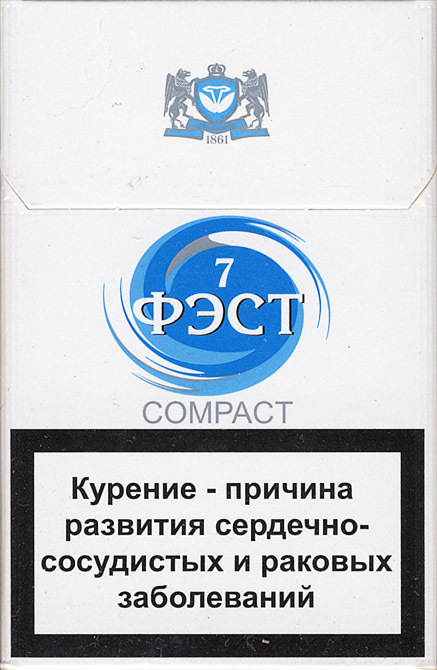 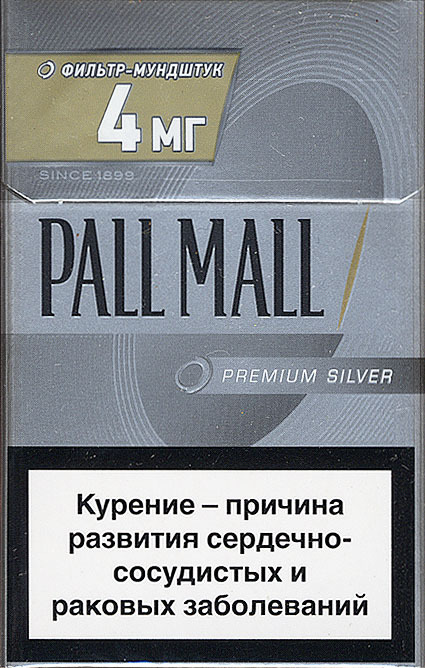 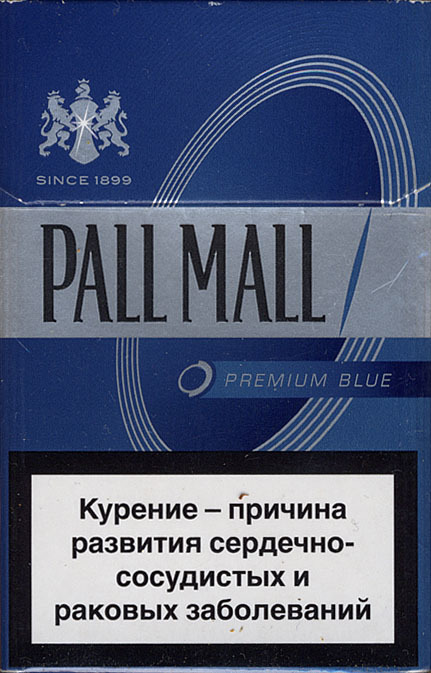 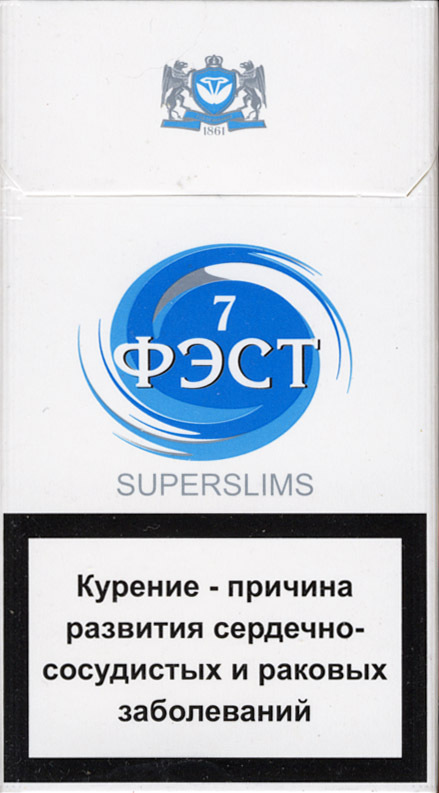 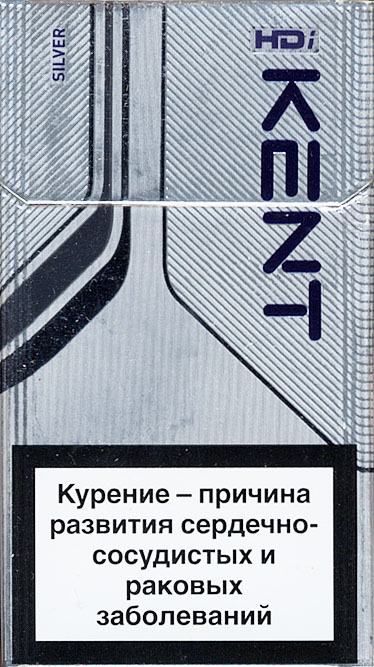 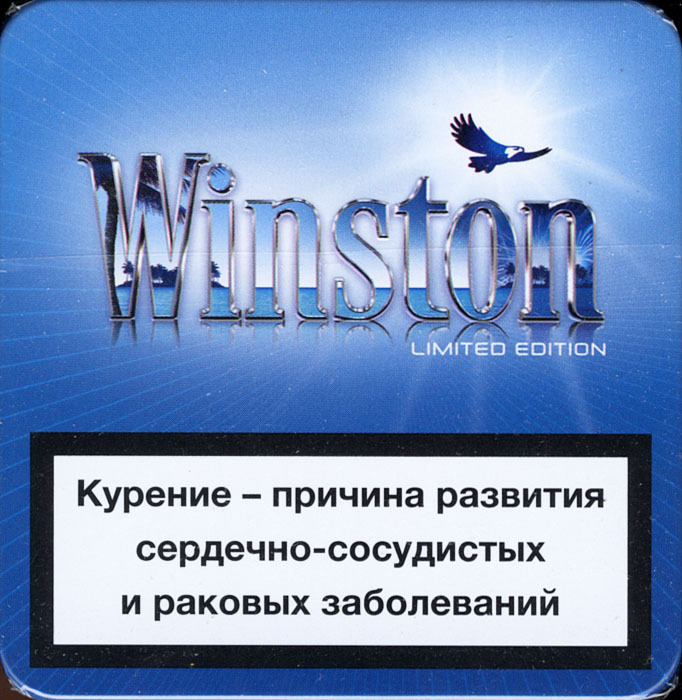 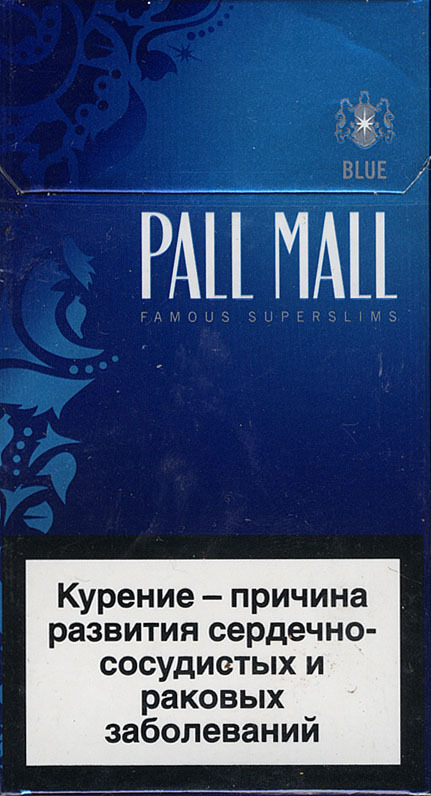 The Pall Mall Superslims changed in the summer 2013 the pack design - the new packs have rounded corners on the front side.